My Watkins story, or how I became a Watkins Consultant. Do you know the Watkins story? If not there is a short video below. Now my story. My first memories of Watkins are of the door to door salesman that came to our home and the back of his station wagon was filled with Watkins products. My Mom purchased shampoo, spices and remedies from him, along with other items I’m sure. I was reintroduced to Watkins at a neighbor’s home party. I purchased a few items at the party and became a regular customer. Watkins 100% money-back satisfaction guarantee, and the quality of the products impressed me. It wasn’t long after that when I held my own party and hosting a party became an annual event for me every fall. Then, one day my dear friend and Consultant suggested I join as a Consultant to buy my favorite products wholesale. It wasn’t the first time she’d asked me but this time, I said yes. Little did I know that this would be a life-changing decision for me. I was a stay-at-home Mom with four children and loved it. My whole world revolved around my family and still does. The children’s school and their other activities kept me very busy but I craved something more. Time with other people (adults), money to spend more frivolously, and a new challenge to bring me personal satisfaction. 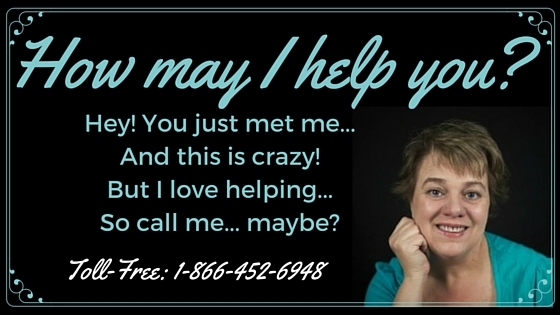 My Watkins business has provided me with the opportunity to meet new people and make new friends. It gave me a bit adult time to socialize without my kids when they were little. Thanks to my business and the internet I’ve met and made life-long friends with people all across the United States and Canada. I think I’m fairly sensible with money but it’s nice to have some mad money you can spend without worries. At first, my Watkins business provided us with some nice little extras. I’d joined mainly to buy my own products cheaper so the extra money that I’d earned myself was a bonus. As time went on my children grew up, and my business and income grew. We were able to pay cash for big ticket items like new couches, a refrigerator, range, dishwasher, washer and dryer and save for our retirement. While the money wasn’t that important to us at first, it feels pretty good to contribute my share to our finances every month now. When I first joined Watkins I wasn’t terribly interested in the business but after studying the compensation plan I began to wonder, what if I could really build a business? I started out slow and with consistent effort, I did have a real business. I get the most personal satisfaction out of helping my Consultants and seeing them have success with their Watkins businesses. My life is richer both personally and professionally thanks to one small yes. I’m most excited about retiring my husband and helping more people build the business of their dreams with Watkins. Do you know the Watkins story? It all started with J.R. Watkins and continues to grow every day as we add our own stories! What’s your Watkins story? 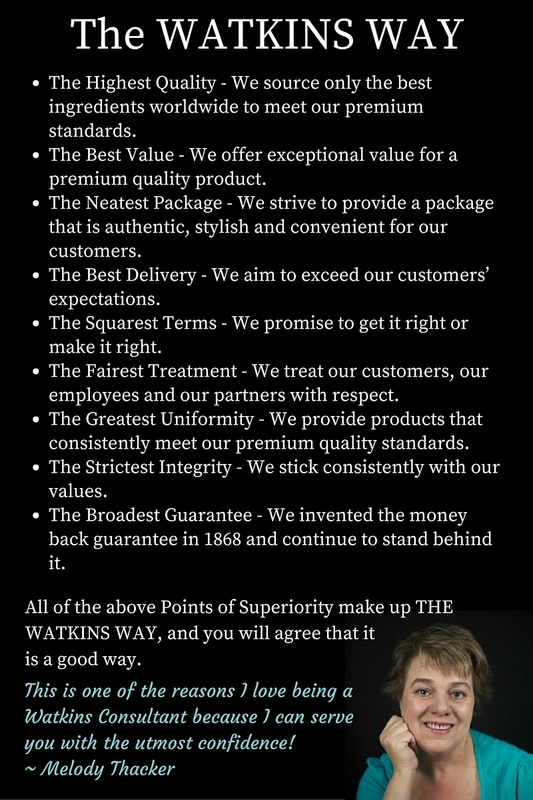 Do you love our products? Comment below and tell us! 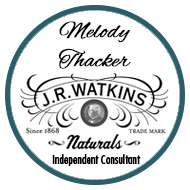 Learn more about us and Watkins natural products here.